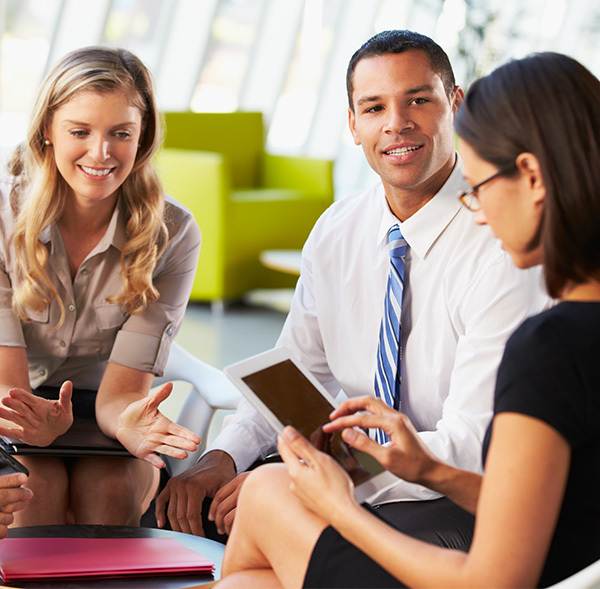 Every successful corporate event or business meeting starts with an idea. Let our expert meetings and events planning team help turn your idea into an unforgettable experience in paradise. Enjoy gourmet cuisine tailored to your exact requirements. Relax knowing every detail of your presentation and multi-media event will be flawlessly executed by our skilled technical support team. 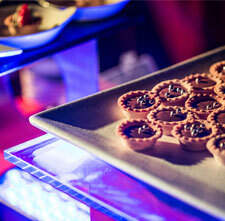 Amazing dining is the hallmark of a successful event. Let our team of international chefs curate an unforgettable menu. Our gourmet culinary program offers a fusion of global flavors that focus on creativity and presentation. Event menus are tailored to your requirements, and take advantage of the freshest, local ingredients and seafood and meats flown in from around the world. Accompanying these feasts is a global wine list selected by our master sommelier. Treat your guests to an unforgettable culinary experience. 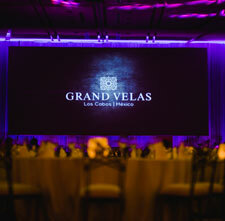 Memorable events include stunning presentations, and our support team has the experience to make yours stand out. Let your creativity soar when crafting your visual communications. Relax knowing our trusted team of technical experts are on hand to ensure a seamless execution. State-of-the-art audio-visual equipment allows you to take full advantage of the latest technology. From straightforward business presentations to multi-media sensory experiences, we ensure that your message is delivered without distraction. Fun social events are an integral part of every successful event. Let your imagination run wild with exciting and unexpected theme parties. Invite guests to arrive as gangsters and molls from the roaring 20s. Treat attendees to a tropical beach party where 'toes in the sand' is the dress code. No matter what theme fits your event, our experienced team of event planners will help you turn it into reality. From live music and themed menus to décor and finishing touches, we'll help you create an unforgettable social event.